Where to Creek Stomp in Cincinnati Stomp, romp and splash around in these local creeks! Creek stomping lets kids get dirty, while also facilitating a connection with nature. Here's where to creek stomp in Cincinnati. Spring Fest: A Free Family-Friendly Event! Mark your calendars for April 28 at Burnet Woods! 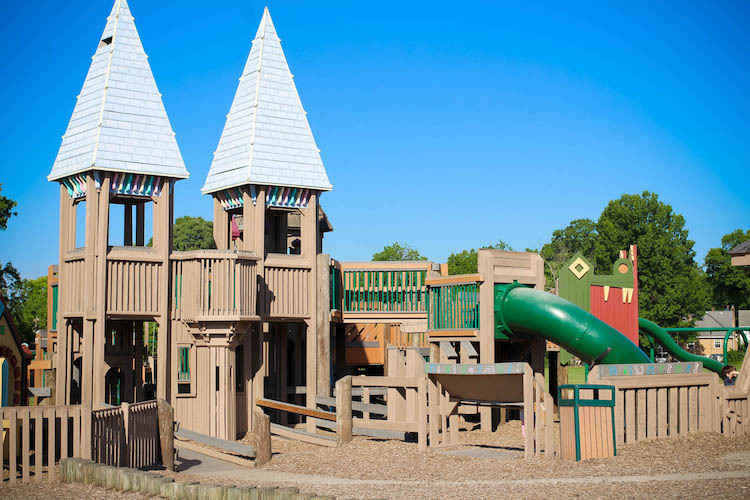 10 Cincinnati Playgrounds Worth the Drive Explore a new park this spring! Guide to Maple Sugaring Events in Cincinnati Make February the month of maple!